So…I was hurrying through Walmart yesterday and ran into a friend from work. She had a cart FULL of school supplies….glue, markers, notebooks….I love school supplies, so I felt a little sparkle just looking at them. If I’d had more time, I would have backtracked and bought some of my own school supplies! We caught up on the happenings of our summer and parted ways. By late last night I had pinned several sample pages and was basically convinced that this is the path I need to take this year. First school supplies of the year! I spent some more time today researching and looking at sample notebooks. I found a great set of foldables/graphic organizers (with activity descriptions and teacher instructions) on Teachers Pay Teachers (click here to go to her blog, I’m Lovin Lit) Usually, I would refuse to spend money on something I could make on my own. However, for $12.00, I felt it was totally worth it. School starts in THREE weeks and my calendar is jam-packed. And the content looks really good. I hit the PayPal button. I am so excited to find ways to mesh the interactive notebooks and my iPads. My students sometimes have difficulty with neatness, creativity, and drawing in general, but I think we can paste in some of our iPad work and I can make some very real connections. I love when I get this excited about something. This is what it’s all about for me. I am going to be a 5th grade social studies teacher this year after having the last 4 years off!!! YIKES! I love the INB idea and my students will all have ipads to use this year. What are your ideas/plans for meshing the two? The last time I had my own classroom, the coolest technology available was a data projector! Sounds like we could be friends this year! What I am thinking is that my students have some pretty serious writing difficulties (handwriting and/or composing) so I thought that I could have them use the iPads and print alot of their work to paste in their notebooks. For examples, we talk about a character in our novel, use the Tools4Students app to complete a graphic organizer about the character, print and paste next to our foldable on character traits. I think that would help them 1) make the connection to the notes I’ve given them 2) provide a neatly written study tool and 3) build some skills on the iPad. (They are going to have to start very basic). Thanks for checking in with my blog. I agree we’ll have lots to talk bout this year! 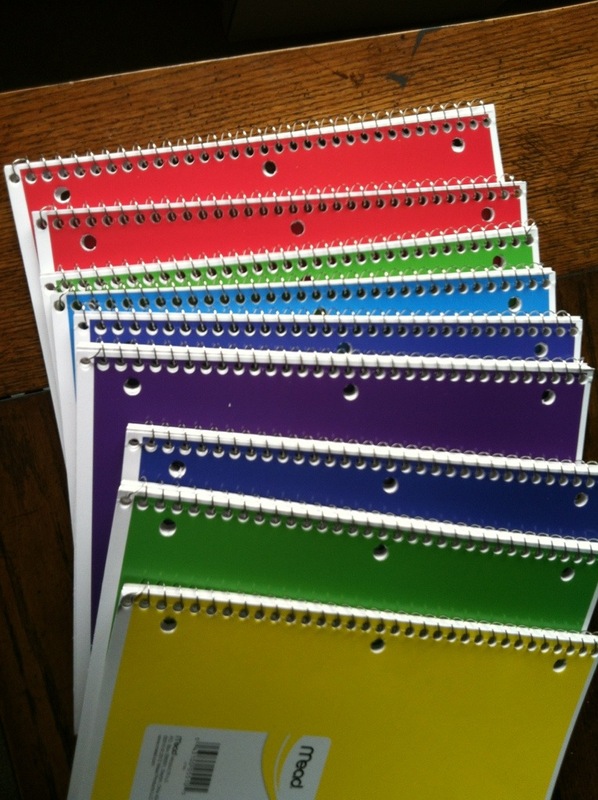 Check out my Pinterest board about Interactive notebooks, too. 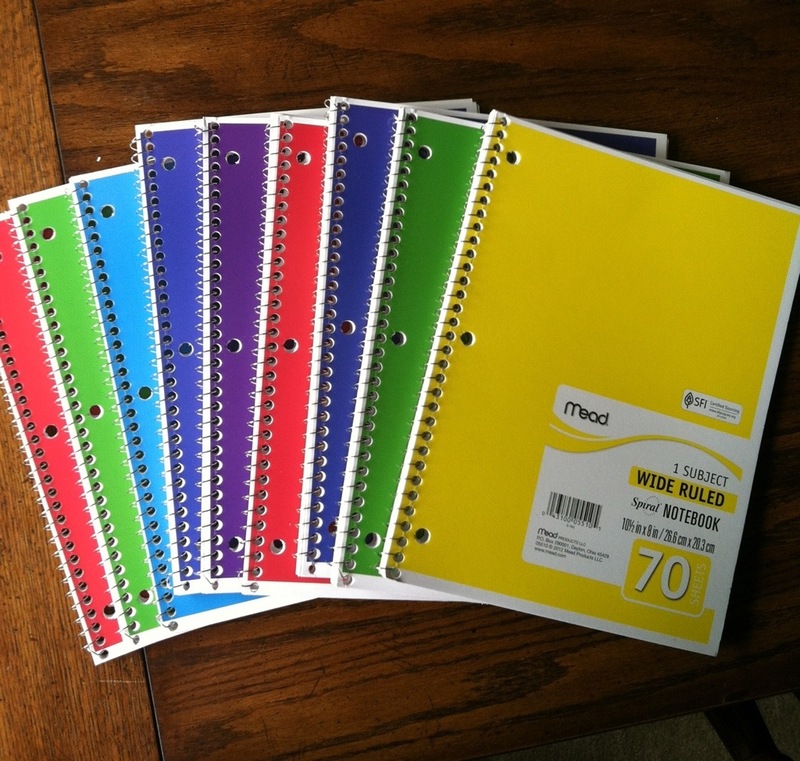 (Lynn Jacobs) I’ve been saving a lot of interactive notebook ideas there. I’ll definitely check the site you mentioned! I’m really hoping to find a smooth way to blend iPads and interactive notebooks with what I already do. We’ll see how it goes. Best of luck to us both! It looks like you will be 1-to-1 wih iPads? I will have six iPads and either 8-9 students in a resource room setting. I think it’ll work great for group work but I really want to be able to do some differentiation. Hi Melanie. Yes, I have a class set of 30 iPads. I just received them at the end of last school year, and I still don’t have wifi. That is supposed to be installed soon. I’m looking for ways I can use the iPads to augment what I already do, to really make the most of them. It’ll be a learning experience for sure. Hey there! I just came across your post. Thanks so much for your review of my interactive notebooks! I so agree with you about spending money on TpT. I’m so careful about what I buy and I only buy it when I know it will save me a lot of time! Money is precious… I’d love to send you something free from my TpT store for helping to spread the word about my notebooks! Just email me at ecobb@me.com and let me know what you’d like! My Informational Text notebook and my Ultimate Template Collection would both be great resources for your notebooks this year. Thank you Erin! I have spent a lot of time tonight working on the pages for my own notebook. I am so excited to use them with my class!! Interactive notebooks?! TOO COOL!! Now I am obsessed! lol. I can’t believe there are only 21 more days until school! Crazy sauce! Are you ready? Maybe not ready ready…but I think we are all ready to start THINKING about going back….haha….after awhile we miss the routine and friends, ya know? Have you seen Wreck It journals? I think that is something you’d totally love!